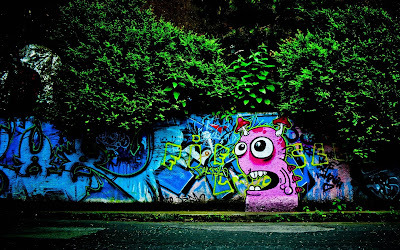 Graffiti is not an art that is limited to streets only, with the time it has evolved as the professional art form with some great feedback from the customers. Graffiti is a kind of an art form which is a medium of people to express their feelings and regressions through colors and paints. It could be on walls or any other public property. Some people consider it as the nuisance and a serious form of vandalism. 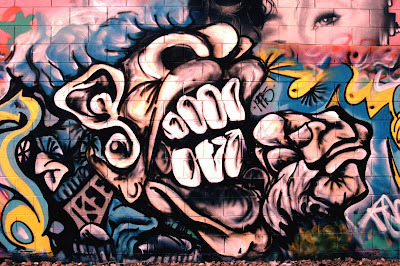 But graffiti leaves a long lasting impact on the mind of the viewer. 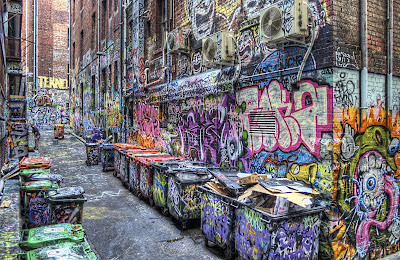 Graffiti designs are usually very loud, vibrant and engaging. They are meant to depict the mind and thought of the creator. Graffiti is still considered as the negative part of the creativity as its creators often use public property as the space or canvas for their designs. So, people don't consider it as the respected form of art. But Graffiti is the depiction of the urban youth and their thought process. It displays their discontentment with present social norms and scenario. 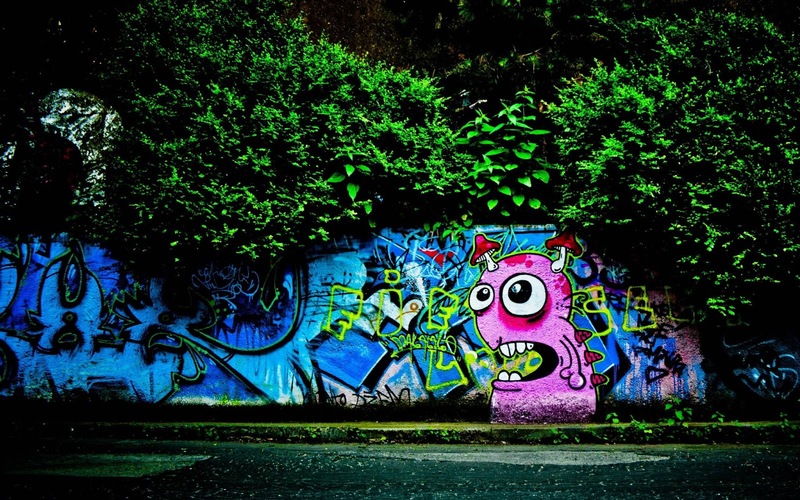 Graffiti is generally innocuous, lively and prolific paintings that often brightens up walls and buildings. 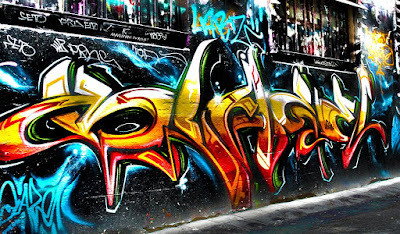 Graffiti has enormous forms and styles but the more popular forms are tagging and Hip Hop. 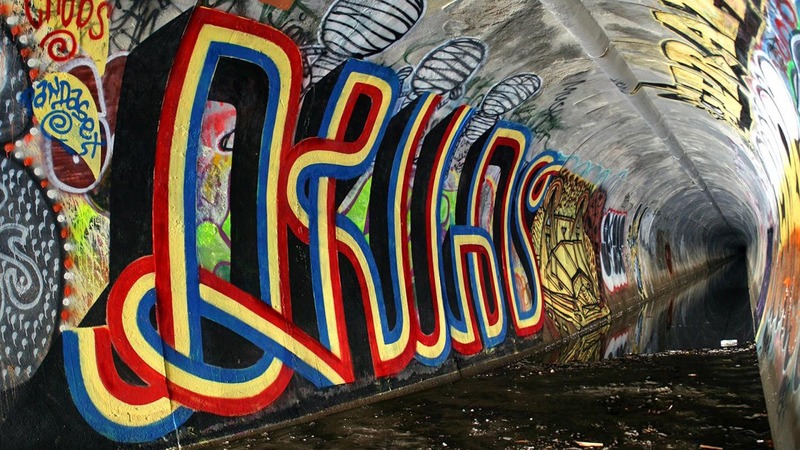 Hip hop graffiti is created with the aerosol spray paints. It comprises of cartoon sketch or complex mix of letters. 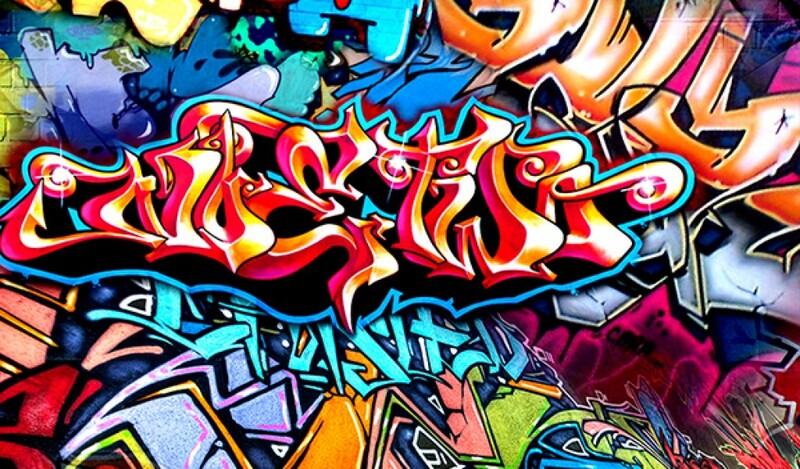 To design hip hop graffiti is usually a long process as it needs lot of designing and planning. 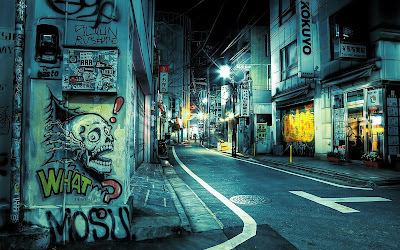 Tagging graffiti is the most common form to be acquainted. 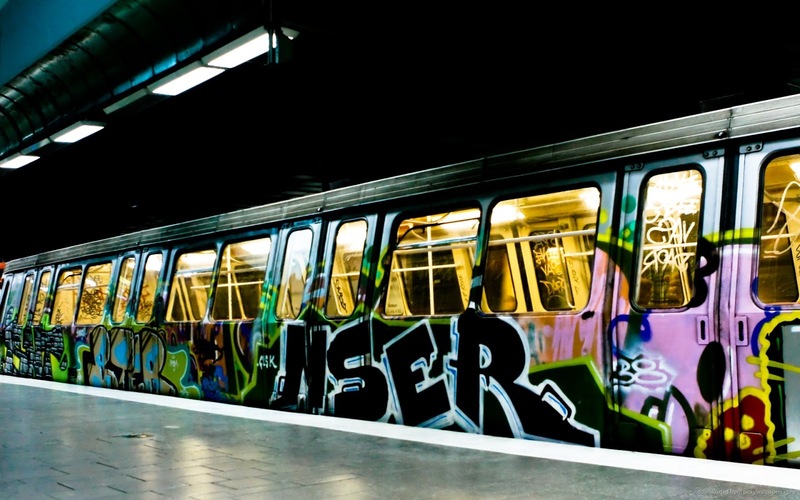 Tagging is the racial form of graffiti and is quite uncomplicated, and not very flashy. Hence it doesn't require much time to create, and does not occupy a lot of space either. It is usually racially motivated or politically inspired. But with all negativity to its side, Graffiti if directed positively can earn remarkable results for the society. Like if instead of ignoring and opposing the graffiti creators, we try to understand their point of view and try to spread their message to the society in some more creative and non damaging way. 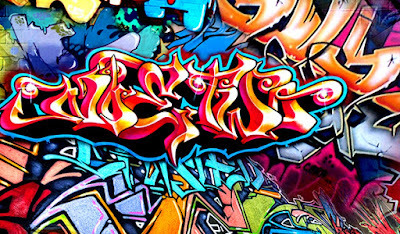 You can see many street graffiti designers have turned themselves and evolved themselves as the professional in graffiti art. And people also has broaden up their mind and accepting this form of art by painting on their home walls, vehicles, doors, clothes, hats etc. 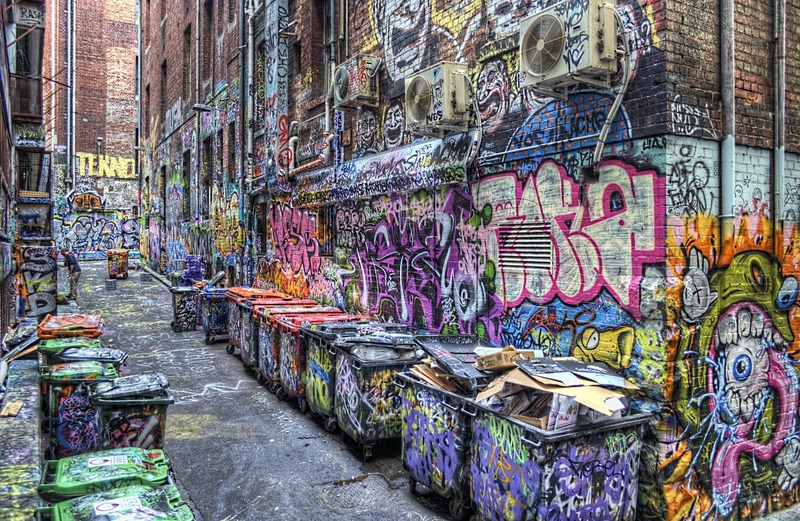 This show that society is trying to respect and accept this form of art which was once called vandalism. 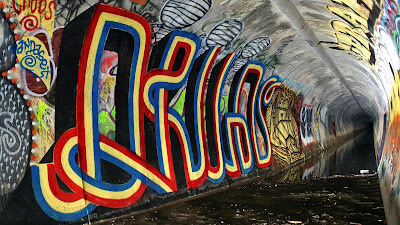 These days you will find reputed companies endorsing graffiti art form with certified professionals solely devoted to their work. Companies hire individual tattoo artist, product designing people, fashion designing etc. The professionalism and innovativeness is worth applaud and praise. This helped the artist to inculcate positive feedback from the increasing number of customers. They offer people with best of their designs and also ask for their own individual designs in order to paint their homes, offices or clothes etc. so, if you want your walls to speak and display your thoughts, hire a professional graffiti artist. He would support you right from the beginning by asking your requirements and giving his own suggestions till the final design and satisfaction from you. If somehow you want any further change in your designs, these artists would never say no. so nice collection ,love your collection .